Can homeopathic remedies interfere with other drugs? Many people ask this valid question. The answer is simply NO and stopping the conventional treatment is not required. Homeopathic remedies do not contain any toxic substances and they do not interfere with any other drugs or treatments. 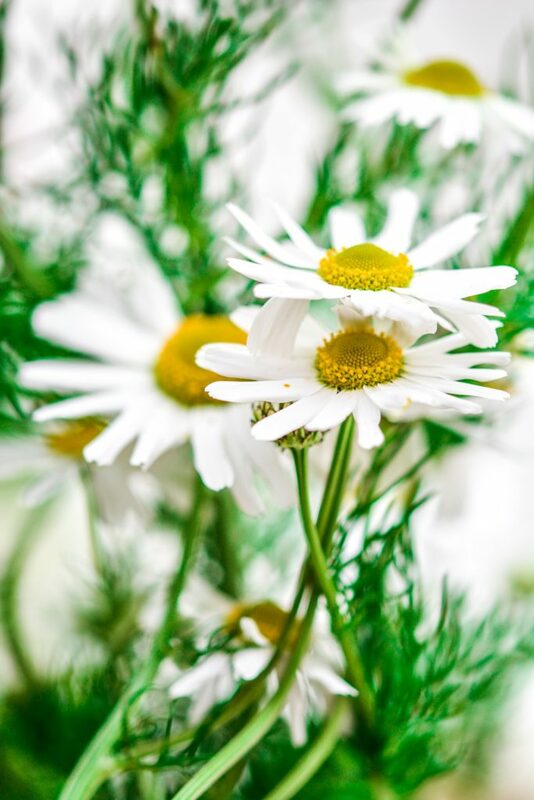 In addition to curing the illness, homeopathy will work to minimize the side effects produced by other drugs and to clean the body's terrain so bacteria will not come back. What takes place at the initial consultation? The initial consultation might take up to two hours. The patient will be asked to provide a description of all his/her problems in detail, as well as a complete description of everything characterizing him/her and his/her family history. The emphasis will be especially regarding his/her feelings, sensations, sensitivity, psyche, and all that concerns his/her organism in terms of energy, sleep, hunger, digestion, etc. It is very important for the homeopath to know who the person that is sick is as opposed to who that person was before getting sick. Follow up visits will vary depending on the condition, the progress and the healthcare needs, but in the beginning, there should be at least four follow up visits scheduled at least 3-4 weeks apart, or as needed and requested by the patient. This helps to oversee the effect of the homeopathic medicine as it stimulates the healing response. Note that pregnant women, newborn children and people of all ages can benefit from homeopathic medicine. In homeopathy we treat people who are sick, we do not just treat diseases. We can treat people suffering from infectious diseases, mental and emotional disorders and can assist those undergoing psychotherapy to a faster recovery. In homeopathy only one medicine is given at a time. The medicine will act as a spark that triggers the body to stimulate a healing reaction. If the patient reacts favorably to the remedy and healing starts to occur, the homeopath may indicate to stop taking the remedy. If the remedy did not generate the spark for the body to start the healing process, a dose repetition or an increase in the potency of the remedy might be required. 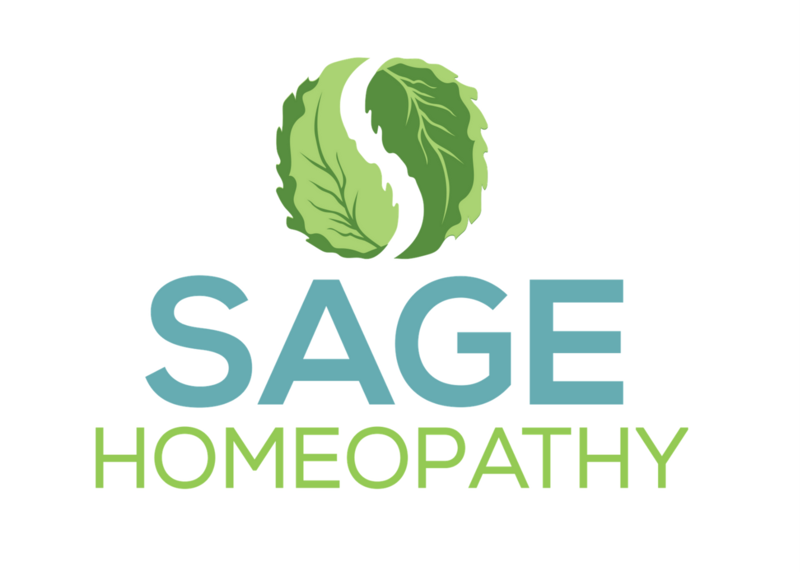 In acute cases, the homeopath will expect a faster reaction of the body to start the healing process and in chronic cases, subsequent doses may be necessary to continue the healing process until it is complete. Can homeopathy treat chronic diseases? Homeopathy can treat any chronic disease. Homeopathy focuses on the person that is sick in addition to caring about the illness itself. As such, the homeopath works hand in hand with the patient, observing the symptoms and removing them one by one. Some cases will require long term treatment and probably continuing taking the homeopathic remedy and other cases might require less time and treatment. As people are all individuals, the type of treatment and its length will vary. Can herbs be used for treating diseases? I am 50 years old and I had some symptoms of hot flashes at night. The doctor recommended to buy some supplements of the shelf which I tried and did not help. I decided to try a homeopathic treatment and after meeting with the homeopath he prescribed me with a remedy by the name Sepia. I took the remedy for a few weeks and I saw some improvements then the homeopath gave me a different potency of the same remedy which I took for a few days and the symptoms were gone. After a while and for no reasons I started waking up with pain in my hips. I went beck to the doctor and he recommended to change the pillow (not funny at all). I went back to homeopathy and I was prescribed with a different remedy by the name Staphysagria. After taking the remedy in various potencies the pain went away.